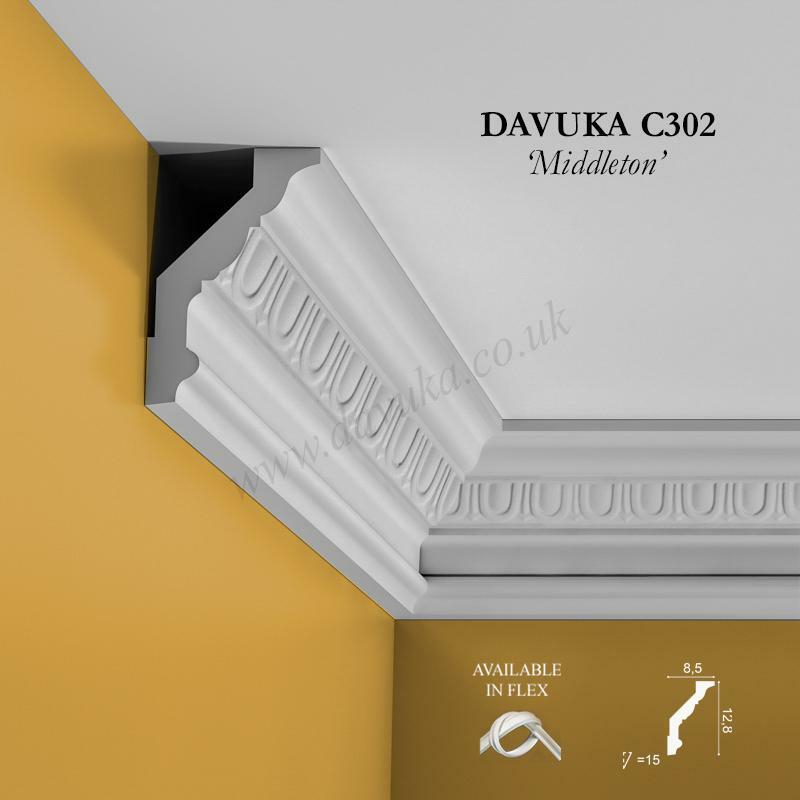 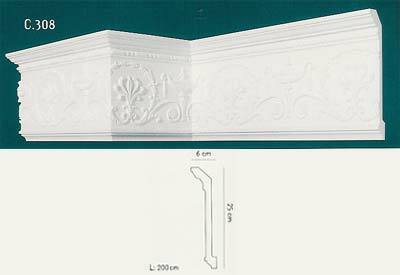 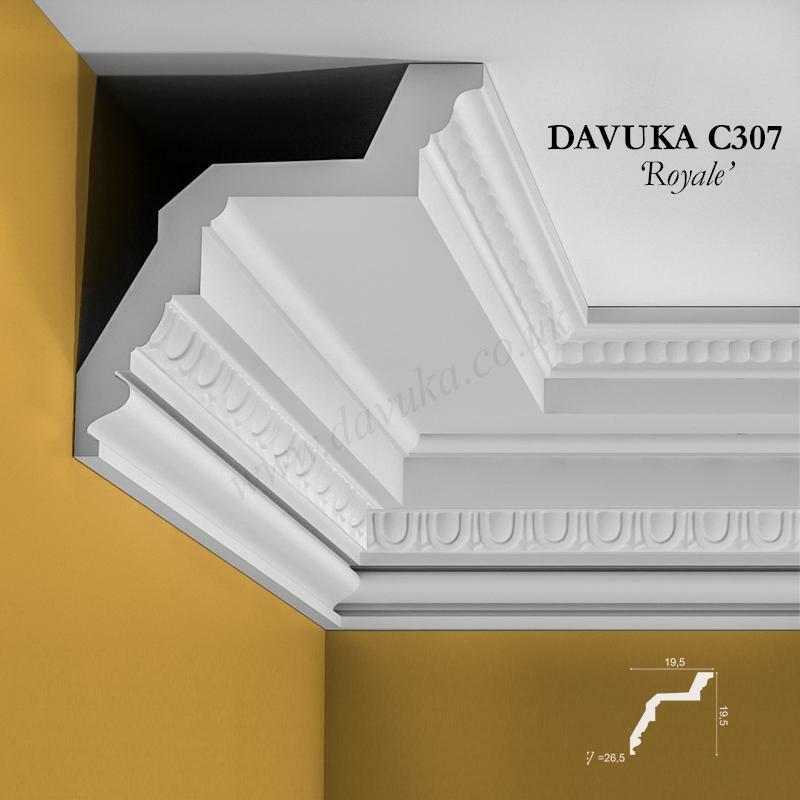 Large frieze cornice, ideal to create a late Georgian wall design. 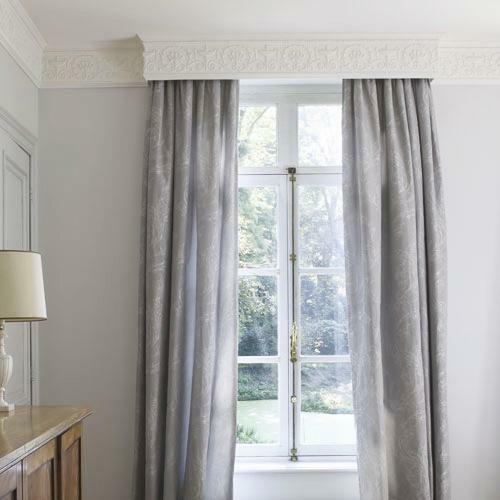 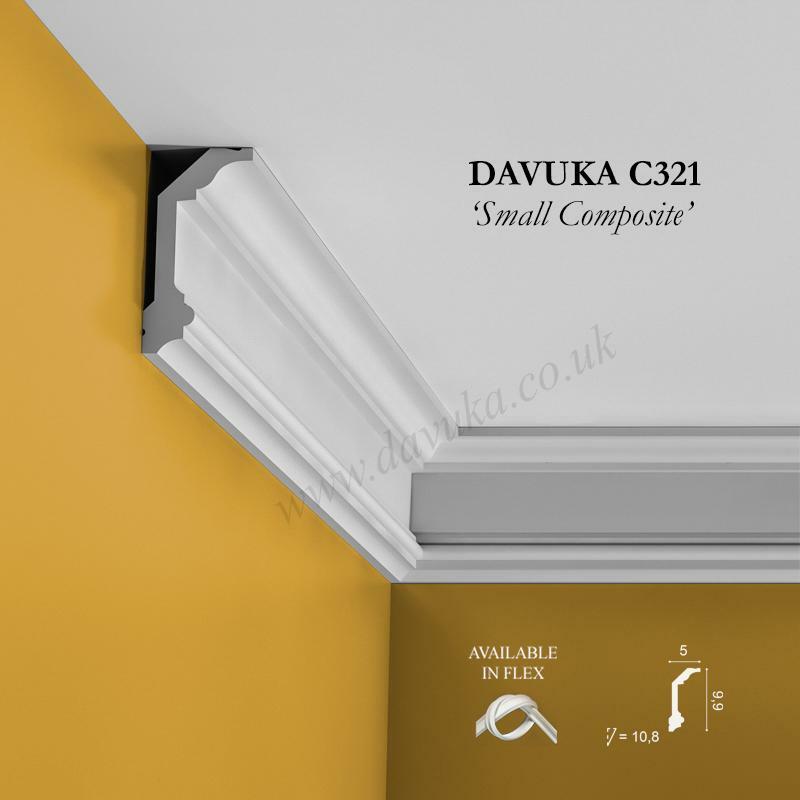 The substantial size is ideal for larger rooms with high ceilings. 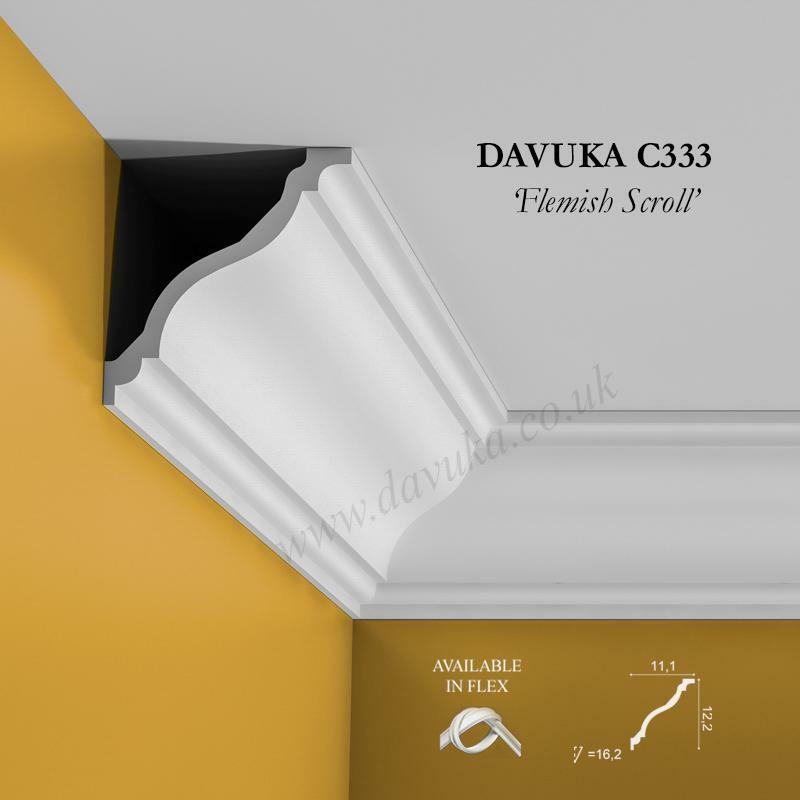 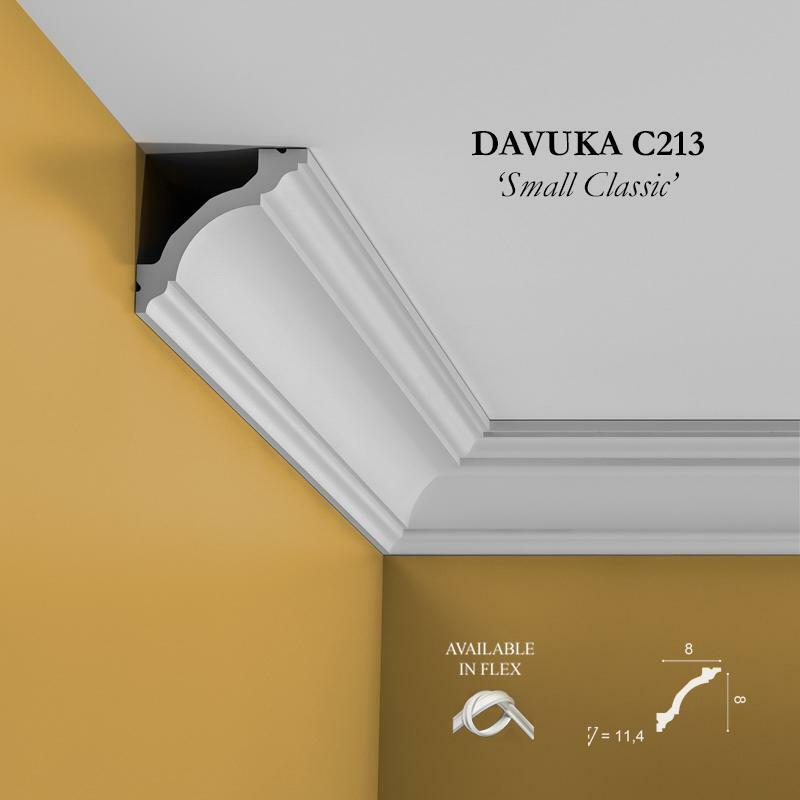 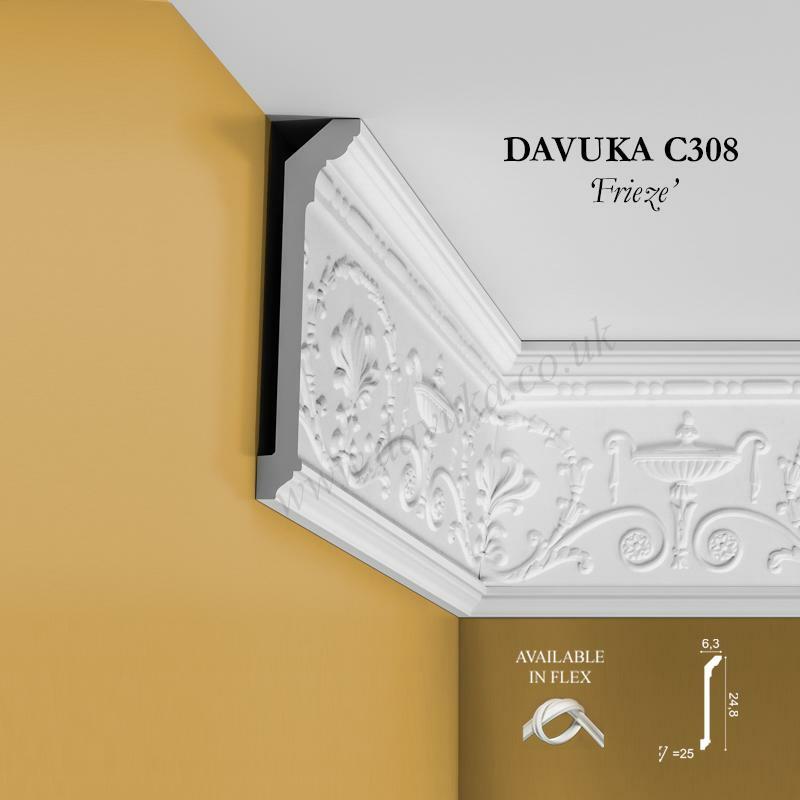 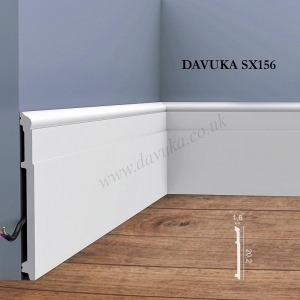 Using Correct Adhesives for the C308 ‘Frieze’ cornice – IMPORTANT!